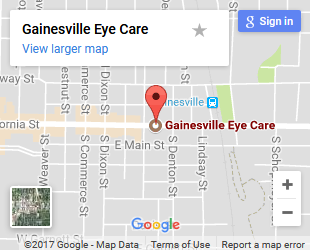 Need Eye Emergency Care In Gainesville, TX? Visit Dr. Warren Now! Studies have shown that an overwhelming number of emergency room visits could have been treated by an optometrist. These ranged from foreign bodies to severe eye allergies to eye infections as the most common reasons for emergency room visits. It is not always necessary to go to an emergency room for eye emergencies. 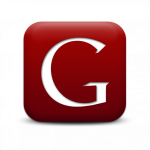 Gainesville optometrists are equipped to treat the majority of eye emergencies.